Thursday 20th June. Hull becomes a finalist in the run-up to the City of Culture for 2017. The Hull Daily Mail fills the paper with artistic and culturing topics. If you’d have flicked through to page 28 guess who you’d have seen… the boys of the Berry of course! 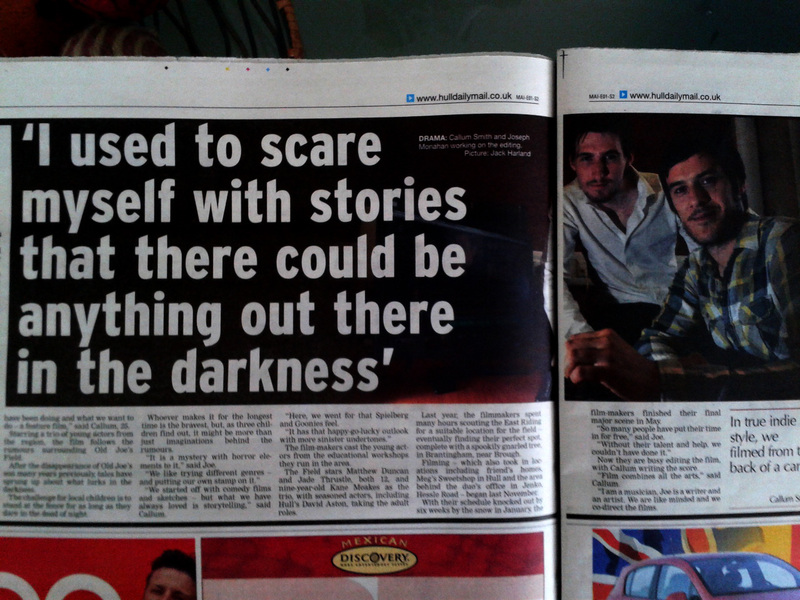 Although this is only the Hull Daily Mail, our city’s local paper, this article is still great for us! One of the things I am trying to promote is independent film in our city. Hull is one of the ‘forgotten cities’ in the UK. Forgotten during the war (but not by the planes that bombed the hell out of it), forgotten when the country was flooded (but not by the rain) and forgotten in independent film! The people of Hull never get a chance to know what indie film is all about. Other cities have a huge indie film culture and this is what I want Hull to get too! 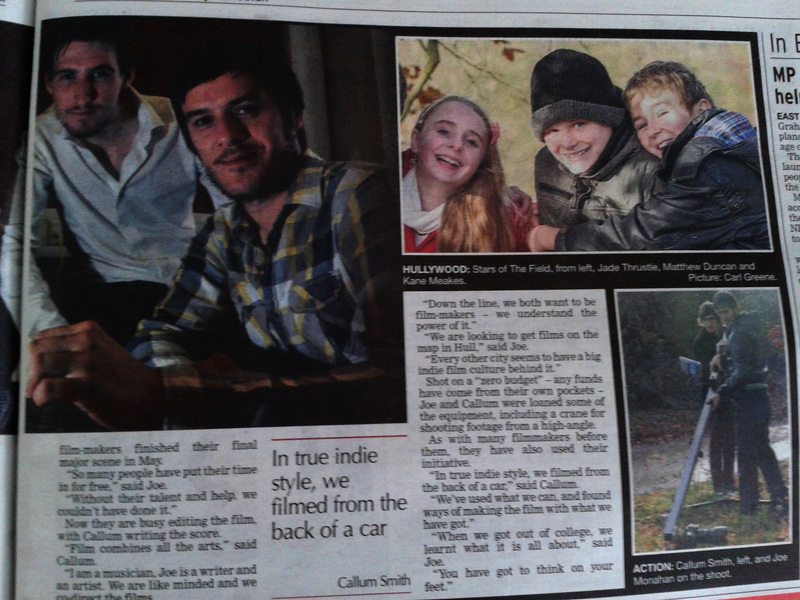 So our little article, whilst helping to promote us and our work, also helps promote filmmaking in our city. We also get to have our smug mugs in the paper too! Click on this magic little link and we’ll direct you, through the power of the world wide web, to the article on the Hull Daily Mail’s website! They guy that wrote the article, Will Ramsey, did a great job – catching people’s attentions with some creepy headlines! He also told me he’d love to do a follow-up story once the film is completed, which will be great! 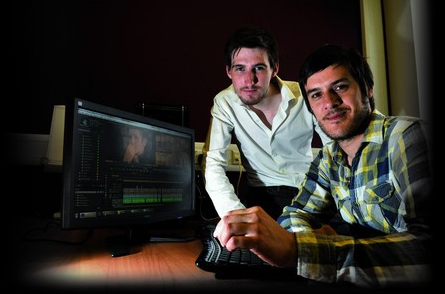 Posted on June 21, 2013, in Our News and tagged City, East Riding of Yorkshire, England, film, filmmaking, hull, Hull Daily Mail, independent film, indie film, Kingston Upon Hull, movie, Short film. Bookmark the permalink. Leave a comment.